The family of tragic bride-to-be Ruth Maguire have said that Mother’s Day is an especially difficult time for them. 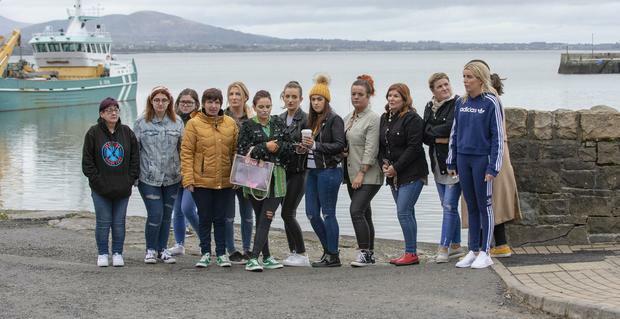 Rachel Wilkinson today paid homage to her sister Ruth who went missing on her friend’s hen night in Carlingford, Co Louth on March 16. Following a major search, her body was found in the nearby lough two days later. 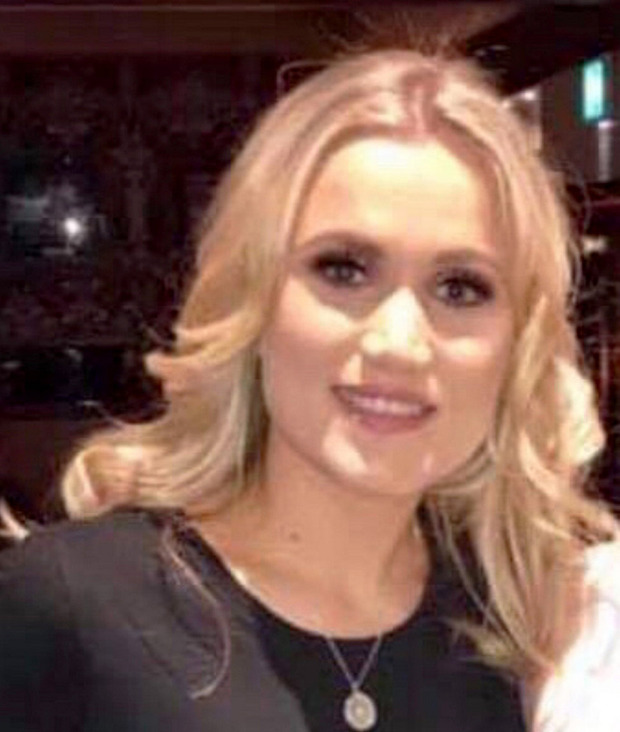 Ms Maguire (30), a mother of three young children was due to be married to her fiance James Griffin in August, but was buried in her wedding dress last week. Speaking on Sunday with Miriam on RTE Radio One, Ms Wilkinson said Mother’s Day is a tough time for the family as they rally around Ms Maguire’s fiance and children. “Shock is the main emotion at the moment,” she said. “We’re just trying to help each other. Obviously the main focus is on James and the three children. We’re just trying to rally around them, and it’s obviously very sad, especially today on Mother’s Day and there are going to be events coming up like the kids’ birthdays. “We’re just keeping them happy and get them back to their routine as much as possible but it’s obviously so difficult because Ruth was so hands on and she had them in so many activities, so we’re just trying our best to keep on what Ruth had started. “She was the baby of the family. She was just really good fun and she was a great mum. She was totally devoted to her children. She had children very young so she was always quite sensible. Even though she was the youngest she was probably more sensible than the other siblings. Ms Wilkinson also called for barriers to be erected around Carlingford pier to prevent another tragedy. “We went down for the vigil and the whole family said it’s really open,” she said. Louth County Councillor for Sinn Féin, Antóin Watters, has called for a safety audit of Carlingford pier after emergency services informed him that lighting, CCTV and a barrier needs to be erected along the pier. Ms Wilkinson welcomed this suggestion but said that it will be at least nine months before any developments can take place.